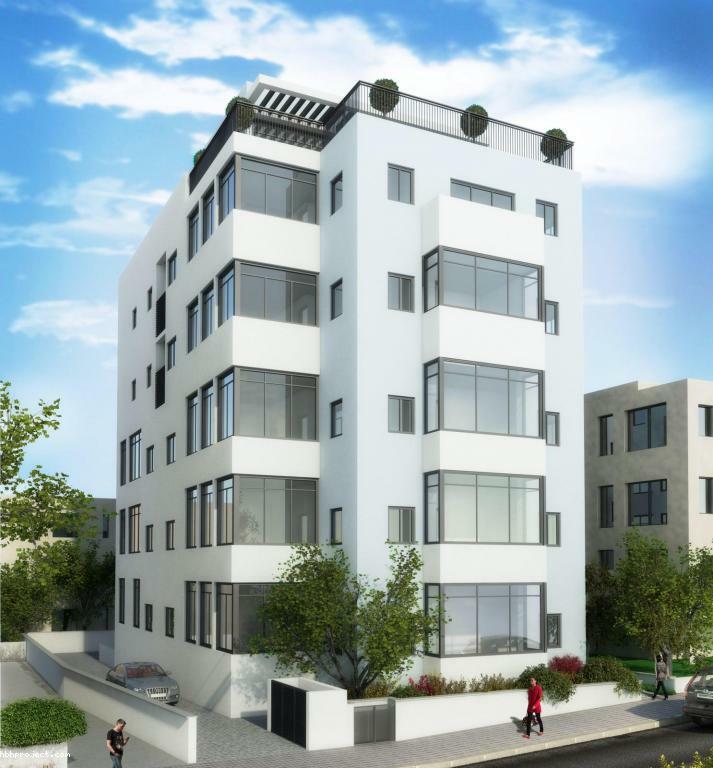 do you want to invest or realize your dream by purchasing one or more apartments in israel ? company and marketing of new projects and apartments second hand. your exclusivity expectations in terms of price and quality . trades necessary to the achievement of an acquisition. 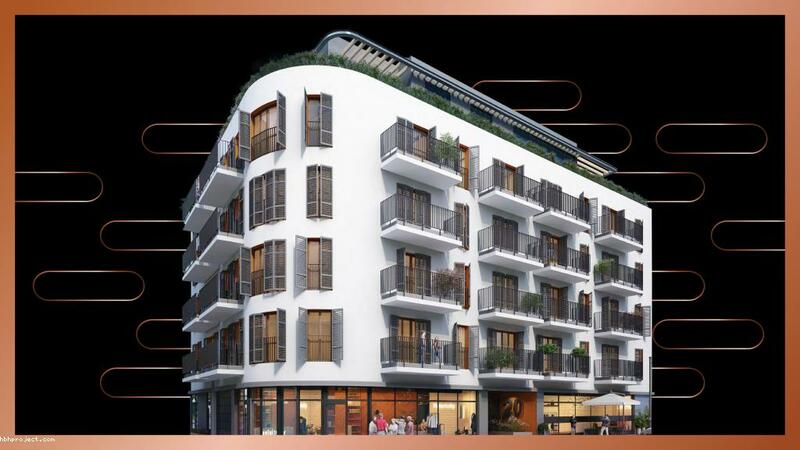 determinants in the choice of our investors to entrust us with the marketing of their projects . we hope to count you among our customers and satisfy you with our professionalism.